Welcome coffee and honey lovers. 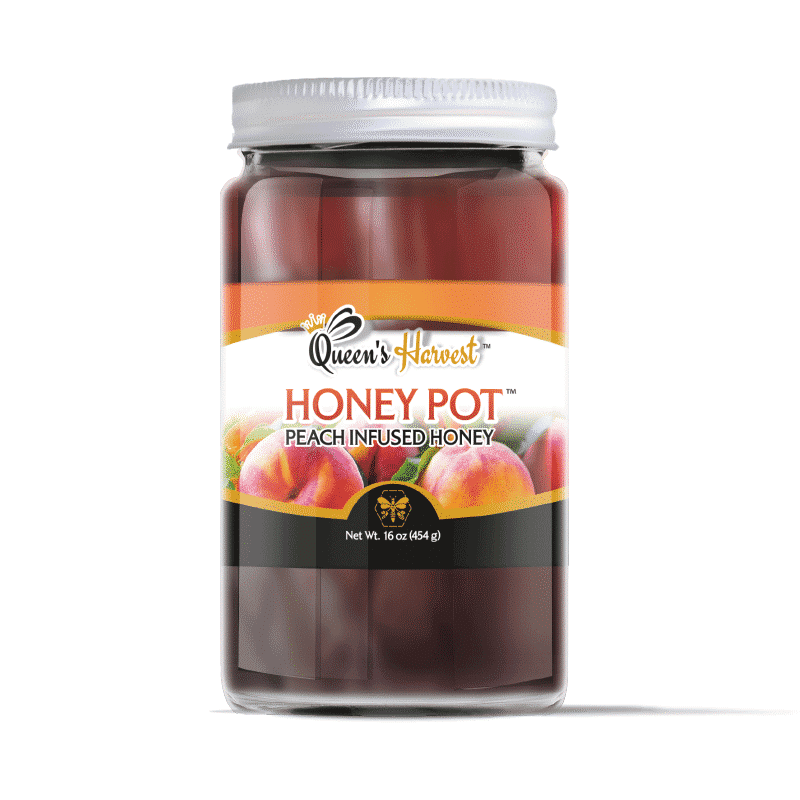 Enjoy the celebrated Columbian Espresso Coffee taste and energy with the creamy, sweet raw American Whipped Grade A Clover Honey. We craft fine and medium Espresso powders from the richest Columbian Expresso coffee. 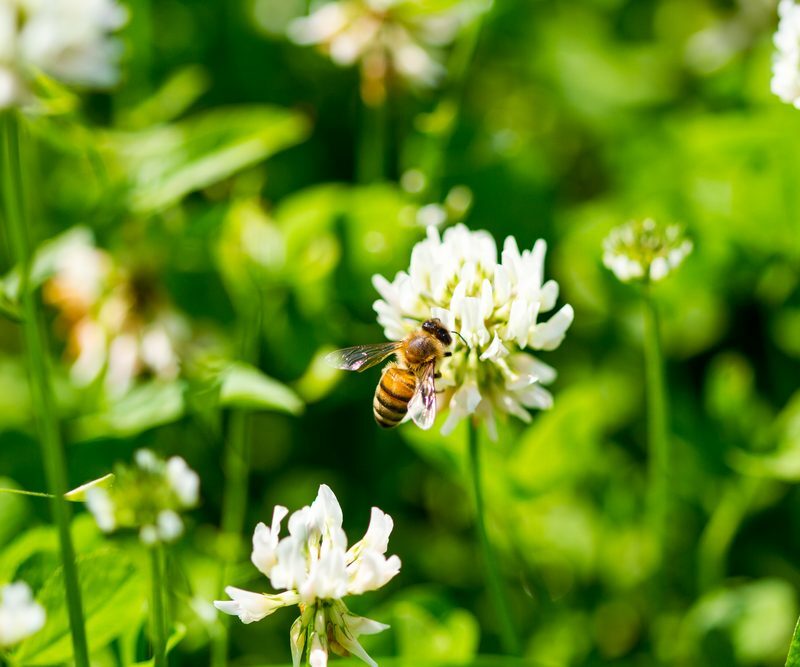 We chill and churn unprocessed Clover Honey into a thick and light creamy Whipped Honey. 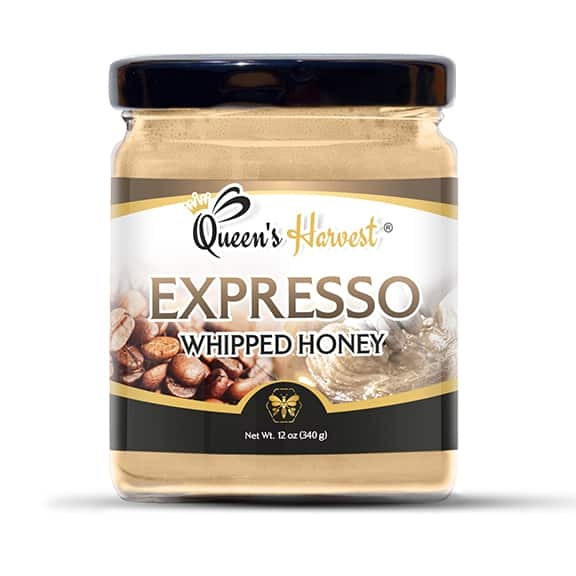 Together, Expresso Whipped Honey is a marriage of top-performing culinary stars that will provide you with a sweet buzz. 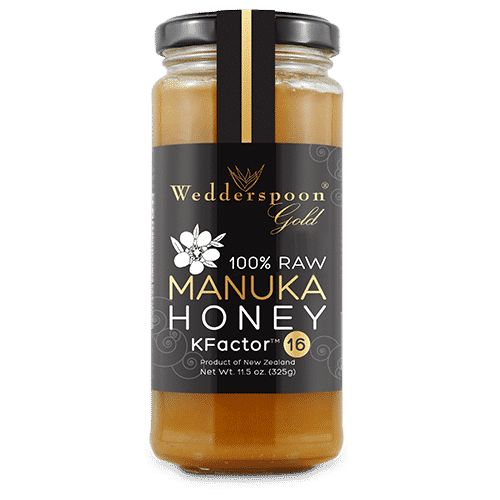 Excellent off the spoon, add to breads, rolls, warm carrots, teas and coffee, fruits, cheeses, meats or couple with ice cream and apple pie. 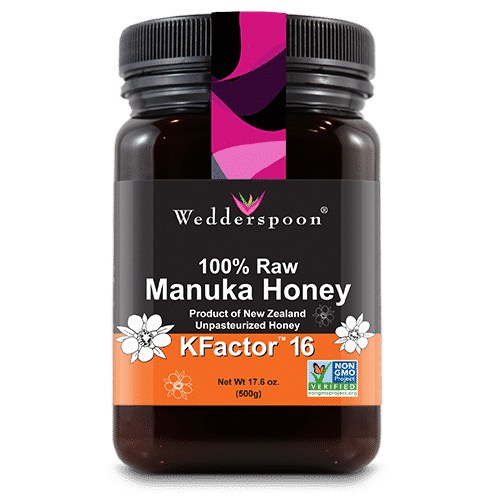 Our raw clover honey is unprocessed American honey so you will enjoy the nutrient and vitamin benefits that are stripped from processed honeys. 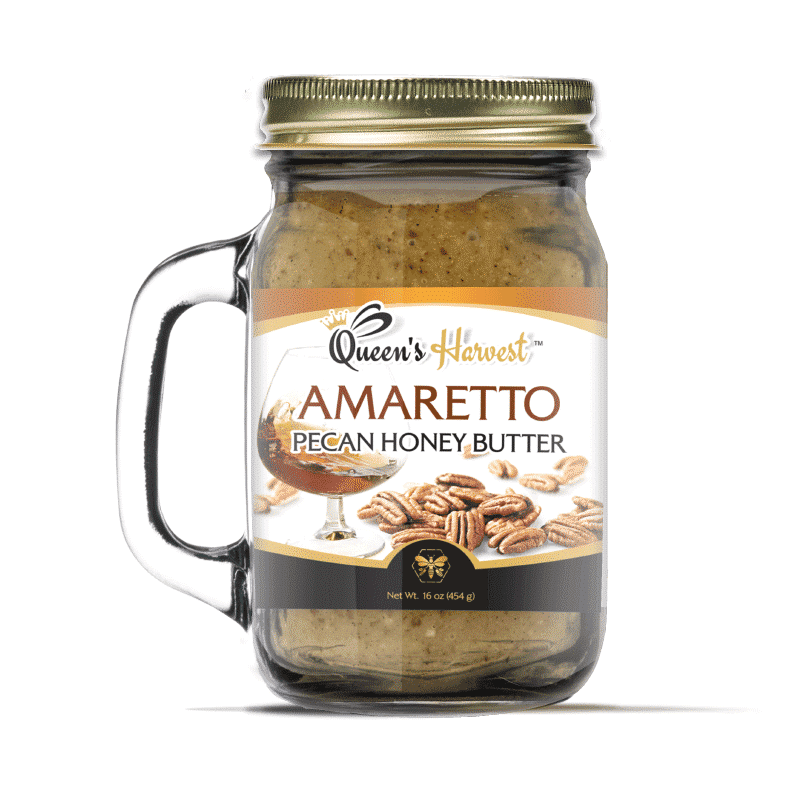 Using zero additives, we chill and slowly churn the honey and espresso powder to create an irresistible thick texture and a divine taste that is unforgettably robust coffee and sweet honey. 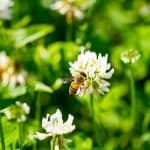 This is the finest Clover Grade A honey we could find, and is locally sourced from Georgia and South Dakota, never heated nor treated.